As a homeowner, you might at some point find yourself needing to invest in replacement windows in Naperville. Are you wondering how to know when the time may be right to hire a professional who can perform window installation for your house? Here are three of the most common situations in which you may need to replace your windows. Have you noticed an abundance of unpleasantly cold drafts during the frigid winter months? Perhaps your house remains overly warm and clammy even with an air conditioner running during the summer. These signs, in combination with high utility bills, may indicate that your houses windows are not as energy efficient as they should be. Replacing your current windows with newer, more energy-efficient models may be able to save you money over the long run while also boosting your comfort levels. In some cases, it may be fairly easy to tell that you need replacement windows in Naperville. Has a tornado, windstorm or hailstorm left your windows with visible damage? Perhaps you see visual indications of moisture infiltration in and around your windows. If you notice any of these signs, you may need to call an expert for advice. 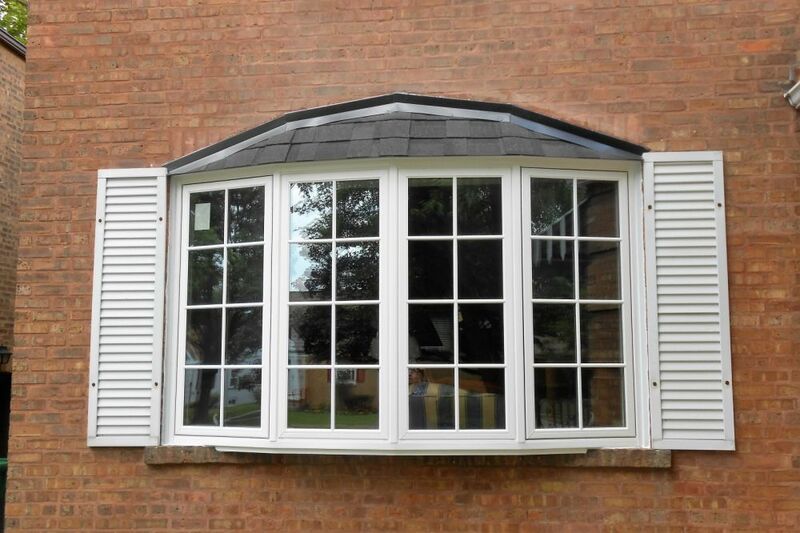 If you are simply tired of the way your windows look, the time may be right to seek replacement. Old, outdated or unsightly windows can potentially harm the appearance of your houses interior and exterior alike. By choosing a reputable contracting company to perform your Naperville window replacement, you can likely access a wide variety of lovely options that willupgrade the look of your home. Are you giving serious thought to the potential benefits of installing replacement windows in Naperville? In many cases, new windows may help boost your houses comfort levels while potentially lowering utility bills. Replacement windows might also help prevent damage and make your house look more beautiful.